Free Boston Landmarks Orchestra Concerts This Summer! 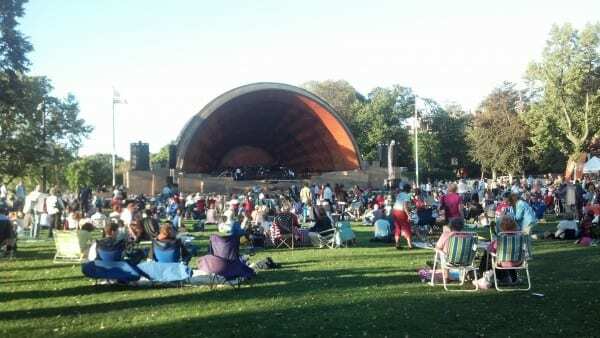 Free music at the Hatch Shell by Boston Landmarks Orchestra is underway this summer season every Wednesday night at the DCR Hatch Shell. The free concerts are every Wednesday until Wednesday, August 31, 2016 and start at 7pm at the Hatch Shell. For more information or to view the schedule, please head here.